WRITER AND critic Fred Johnston begins a new creative writing course at NUI, Galway starting Thursday October 9. The course is part of the university’s Adult and Continuing Education programme. It will cover the notions of what poetry is and how it should be approached; writing poetry, and writing prose. It is suitable for beginners and those who have begun to publish and will include modules on reading poetry. 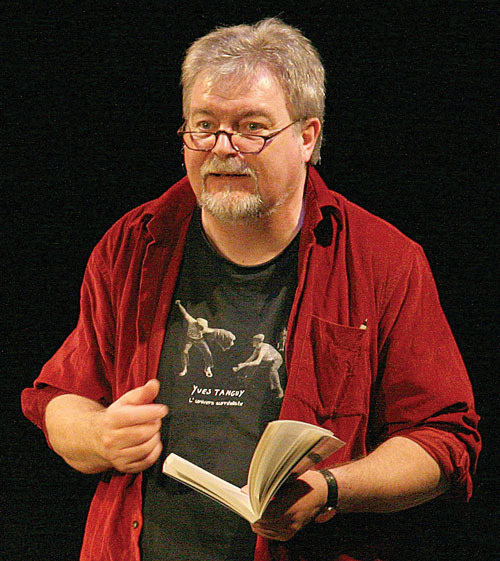 Fred Johnston has published four novels, eight collections of poetry, a collection of short stories, and has had three plays performed. He is director of the Western Writers’ Centre, Galway.